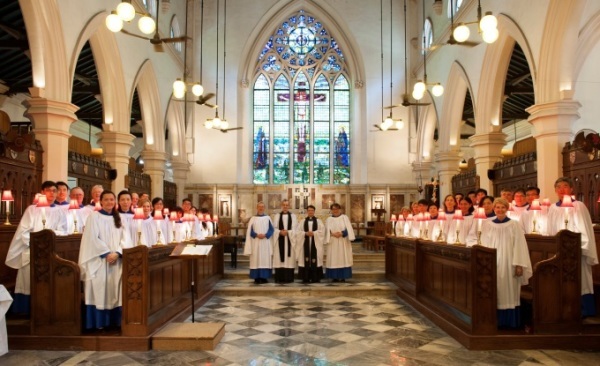 The HIV Education Centre of the St. John’s Cathedral (Anglican Cathedral in Hong Kong) was established in 1995 to respond to the AIDS epidemic. 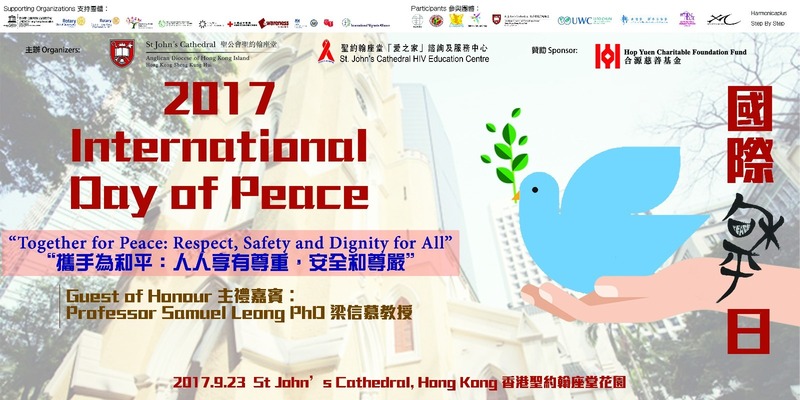 It was the first faith-based organisation to undertake an AIDS ministry in Hong Kong. Since its inception, the Centre has focused its efforts on providing HIV/AIDS and sexual health services, in particular, the delivery of education programmes for various target sectors of the community such as women, youth and ethnic minorities. Throughout its work it has encouraged interfaith cooperation. It has also conducted and facilitated numerous research projects and made practicum placements available for undergraduate students. Mission: To offer HIV/AIDS and sexual health education locally and internationally. 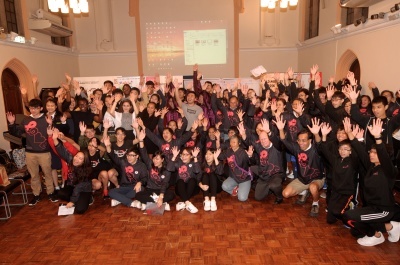 Vision: To create a “Zero HIV Discrimination”, “Zero HIV Infection” and “Zero AIDS-Related Deaths” community.